Welcome to the Balance Arts Center! We are excited to provide space for all to create and participate in an active, collaborative and vibrant community. 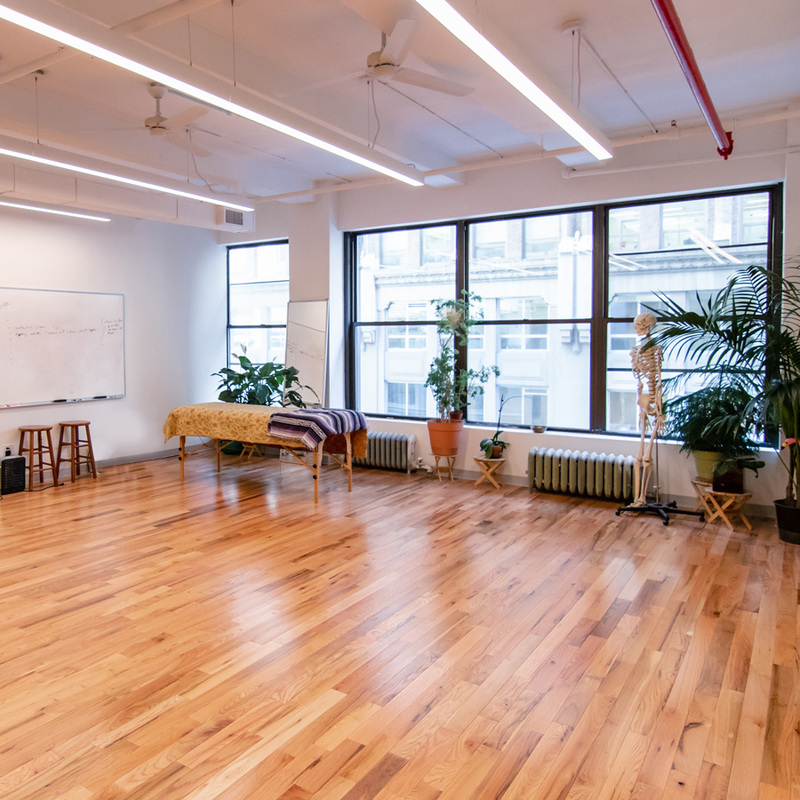 The BAC is a mindful space for you to teach, work and perform so you can improve, grow and create. Our main focus is the study and application of the Alexander Technique and we welcome and encourage other disciplines. Everyone is welcome! Visit us at 151 W 30th St, New York, NY (between 6th and 7th Avenues) or schedule a tour.